Mr and Mrs Fisher of Throckley were recommended by many people including a member of their family Mr McArthur who had a composite door installed by Dave Kendall in 2018. 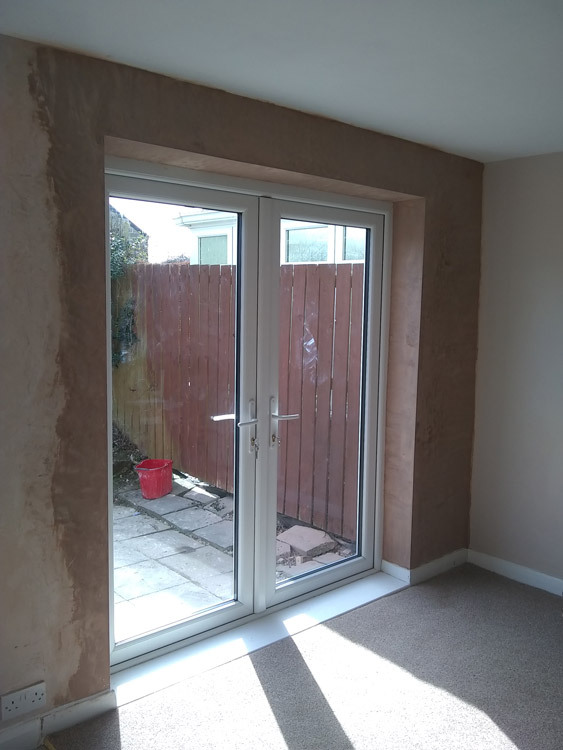 The Fisher's took the recommendations and employed Glaziers Newcastle, Dave Kendall to fit a new energy efficient PVCu window into their dining room. Dave installed it and finished it off beautifully and the Fisher's now want other windows changed in the future, 20/03/2019.